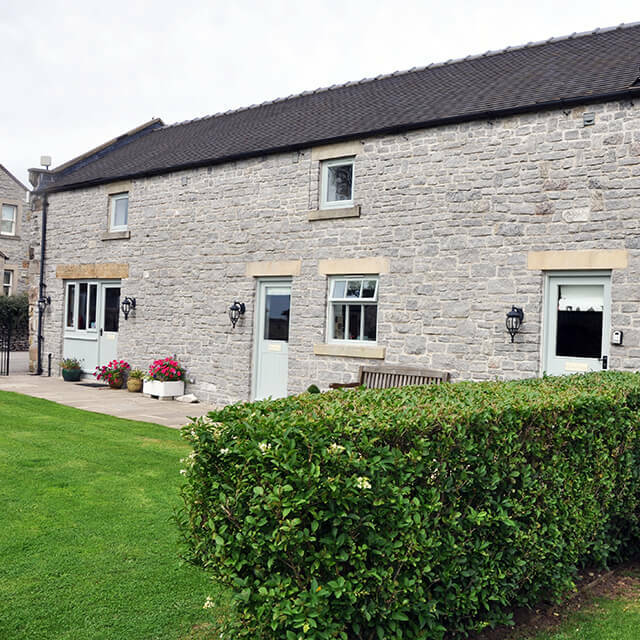 Ferndale cottage is a cute and comfortable 1 bedroom property with a lovely homely feel. 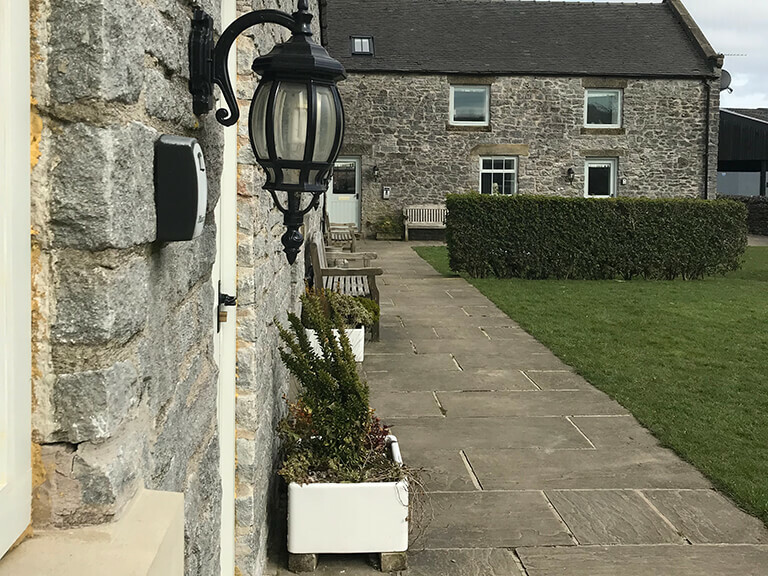 The cottage is one of six luxury cottage accommodations situated in the private grounds of a working farm, Endmoor farm. 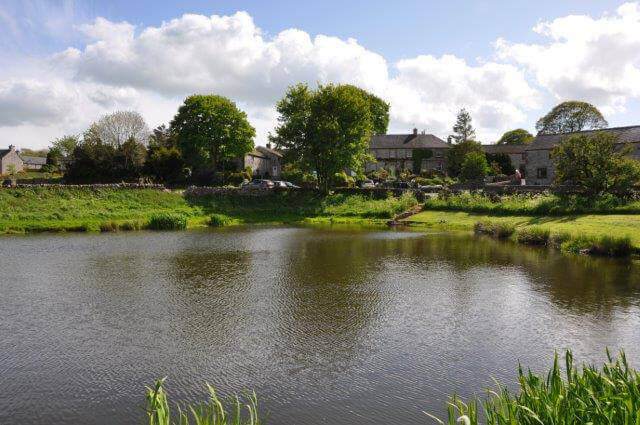 It is ideal for singles or couples and provides well-appointed accommodation for holidaymakers who are looking to get away from it all and explore the countryside. 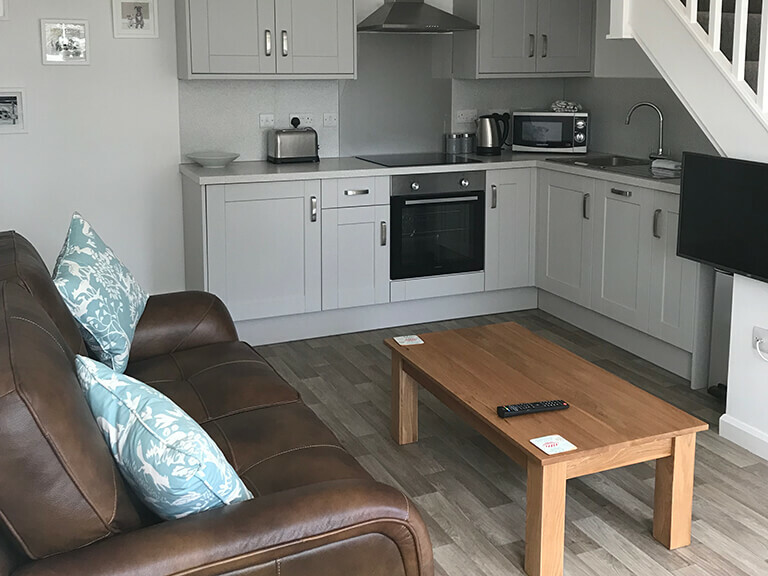 The shaker style kitchen is well equipped with a fridge with an ice box compartment, dishwasher, oven, hob and microwave which offers everything you need during your stay. 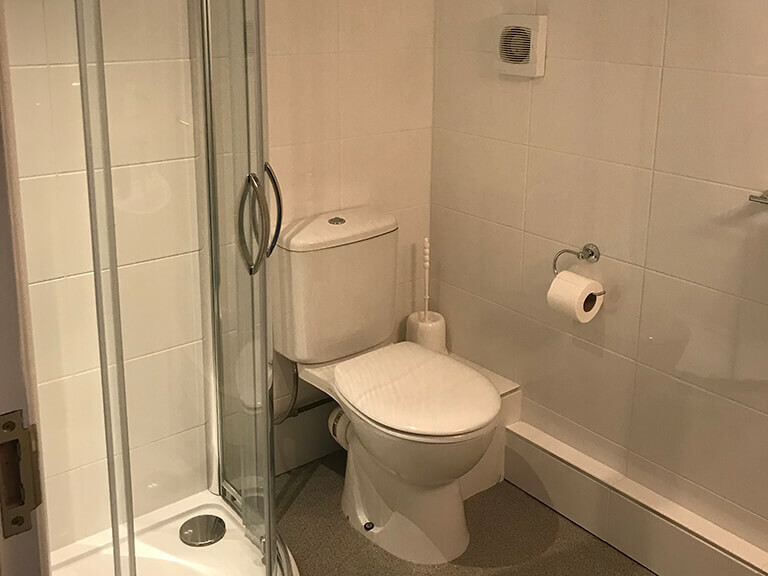 The property has Karndean flooring downstairs and upstairs there is one well-proportioned bedroom with an en-suite shower room. It is also important to note that there is ample room for a cot should you have a baby. 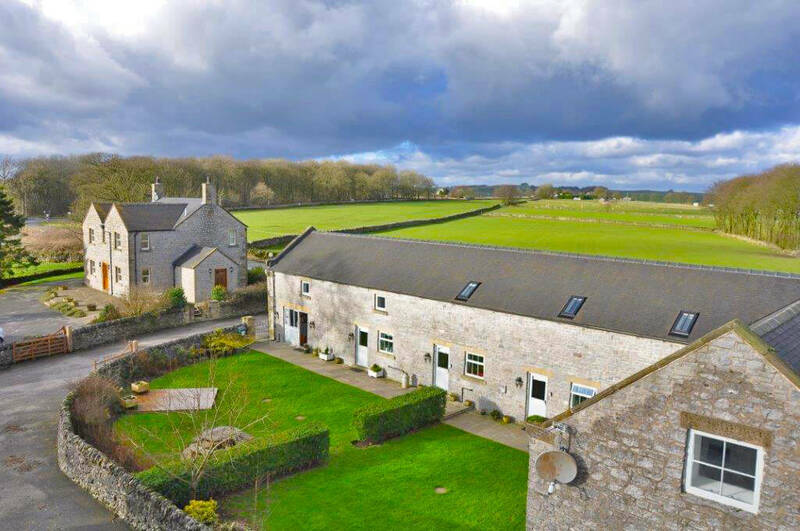 This comfortable, well-appointed holiday cottage is the perfect place for a couples or small families to enjoy the Peak District. 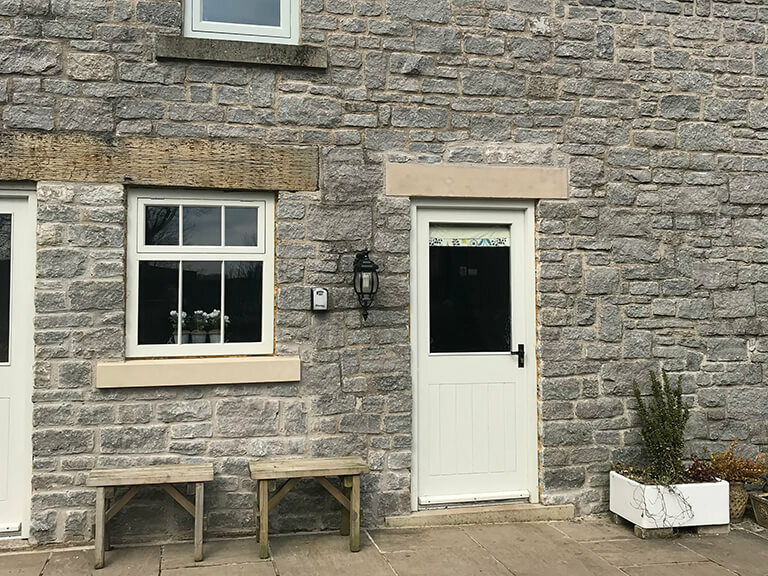 Ferndale cottage accepts food deliveries from a number of supermarkets but if you prefer to buy local then there are lots of businesses nearby that supply a variety of produce from farms and local shops. Ferndale cottage accepts well behaved pets. 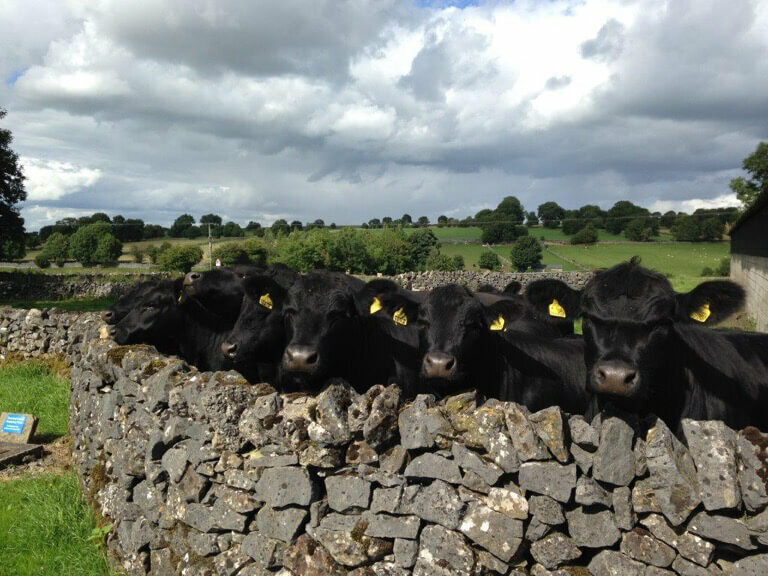 We understand that pets are part of the family and that you may want them to come along and enjoy the Peak District with you. There are plenty of routes suitable for dog walking. Please contact us for more details on prices. 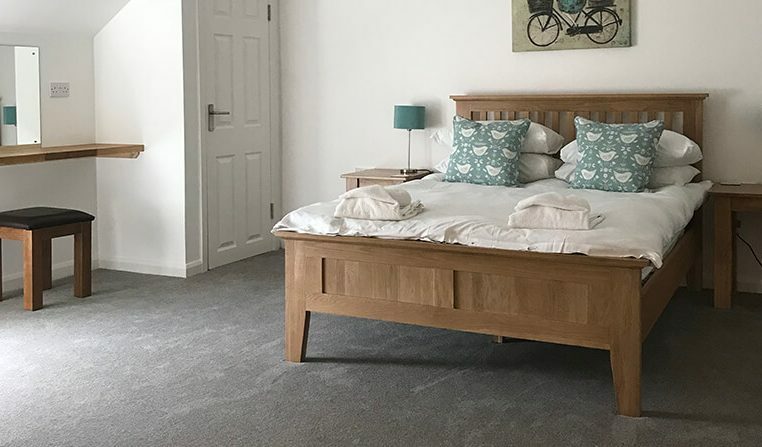 Situated near to the picturesque village of Monyash, Ferndale cottage has the benefit of being situated in beautiful countryside for wonderful walks and cycle rides but is also only a short drive from the pretty spa towns of Buxton and Matlock.